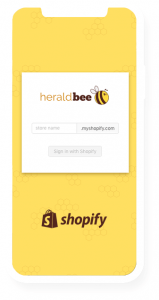 The Heraldbee Google Shopping App was developed for Shopify and is designed to easily connect your Shopify store with your Google Merchant account. 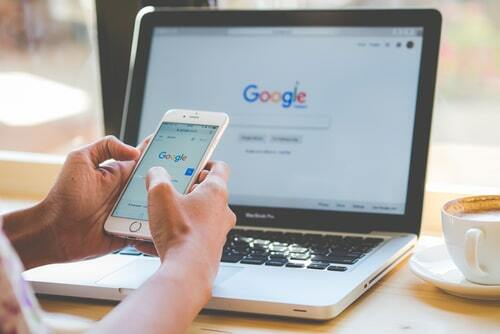 With the Google Merchant service from Google, you can submit all your products to Google Shopping and obtain new visitors and sales from the Google network. The Google Merchant Center interface is especially designed to help merchants when submitting their products to Google Shopping. Heraldbee updates the XML feed everyday so your products are always up to date in your Google Merchant account. To avoid errors, the extension is designed to gain all the necessary data for your Google merchant account. An advertising agency usually uploads a regular XML product feed to the Merchant Center (Google’s tool), so that it can manually manage your advertising campaign. Such a state of affairs gives rise to numerous complications (including updates with a 24-hour delay). Heraldbee optimizes the campaign settings per Product, while marketing agencies usually optimize the campaign settings per Category. Thanks to Heraldbee, you won’t have to research the optimal settings in Google Ads for your advertising campaigns – we’ll do it for you. You also don’t have to worry about how to set and connect your AdWords and Merchant Center accounts – as we will synchronize these for you too. Heraldbee is an application that allows users to effectively manage sponsored ads in Google Shopping (PLA) by using the Google API. Heraldbee uses the Google API to provide you with quick price updates, quick stock availability updates and the fastest possible change processing in Google. Heraldbee collects and analyzes data from Google and Merchant Center, learning the optimal strategy for your products. 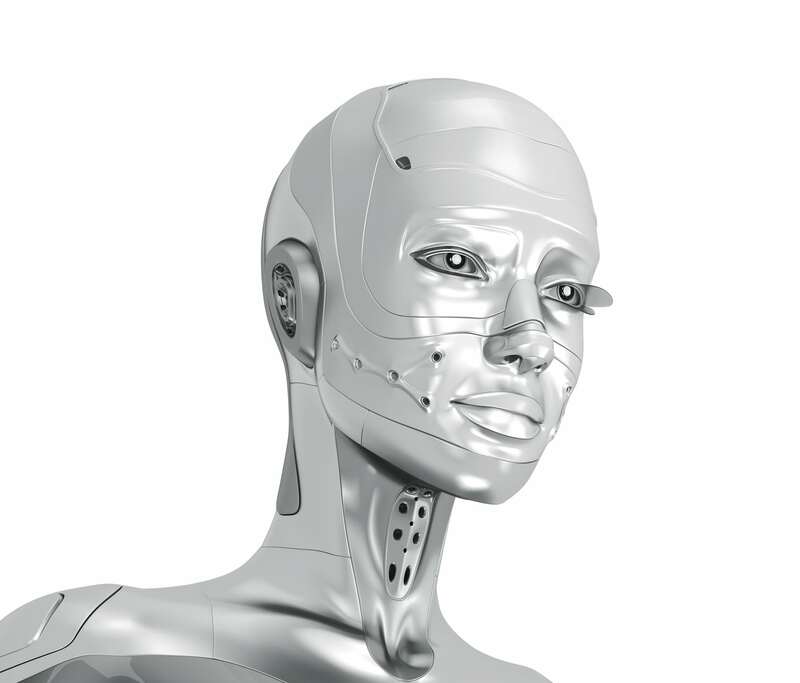 At Heraldbee, we constantly test and improve our algorithms, which will significantly increase your sales. You won’t have to pay high commissions to advertising agencies anymore, and you won’t have to engage the so-called ”experts” – we’ll help you configure the best ads. Specialists working on your campaigns gain Google Partner status. As members of the Forbes Community Council, we exchange our experiences with the most significant leaders in the industry. We participate in all major industry conferences.